From 2012 to 2015 he was the Director General in the Deputy Prime Minister’s Office, supporting the Deputy Prime Minister across the full range of his policy interests. 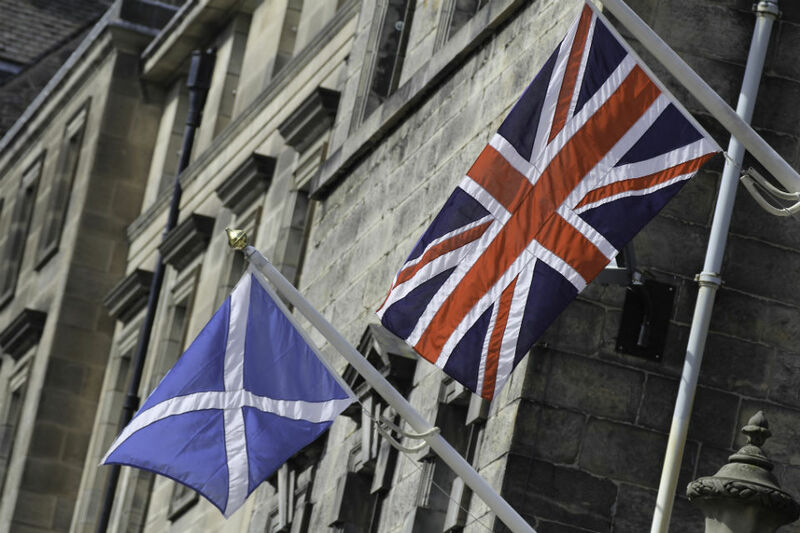 Previous roles have mainly been in government, including: Director General, Innovation and Enterprise and Chief Executive of the Better Regulation Executive in the Department for Business, Innovation and Skills; Director General, Education in the Scottish Government; and Head of the Enterprise, Transport and Lifelong Learning Department in the Scottish Executive. 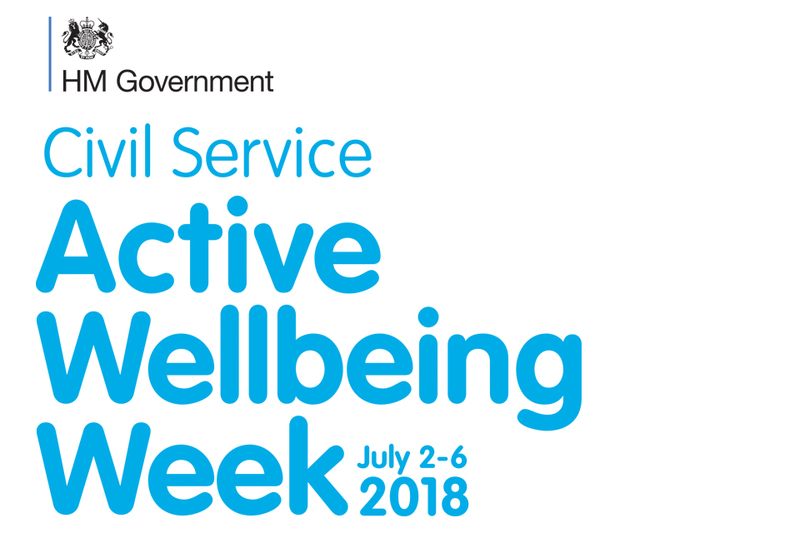 It's Civil Service Active Wellbeing Week. 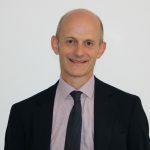 As new CSSC chair Philip Rycroft says, there are lots of opportunities to get involved, and you can make your own commitment - big or small - to improving your health and wellbeing. 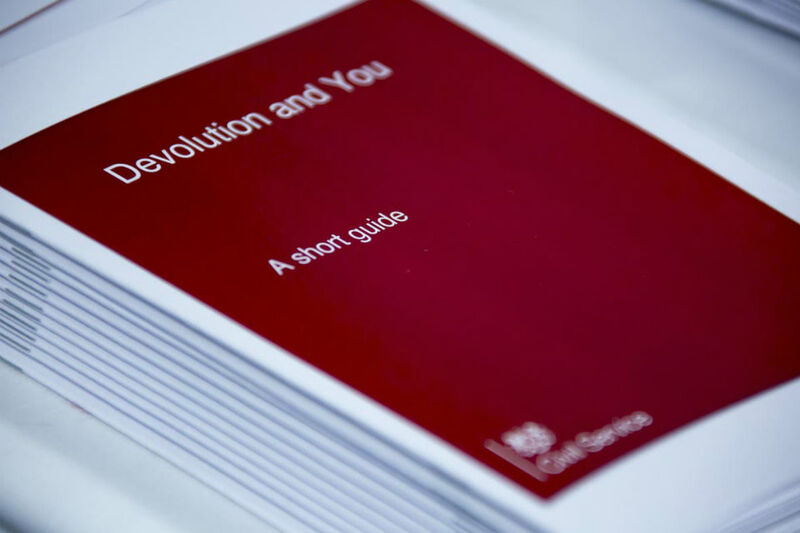 On the first anniversary of the Devolution and You campaign, Philip Rycroft explains why understanding devolution is more important than ever, whichever government you work for. 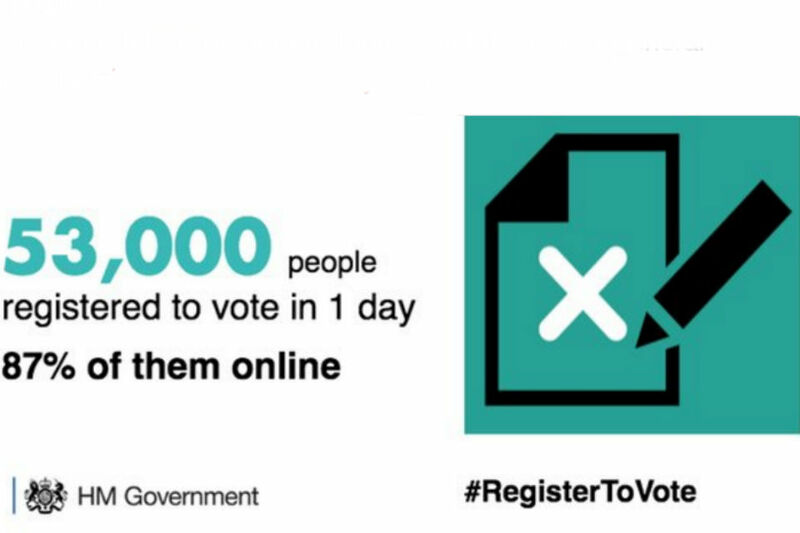 The achievement of civil servants in bringing electoral registration into the 21st century hasn't received the attention it deserves, says Philip Rycroft. 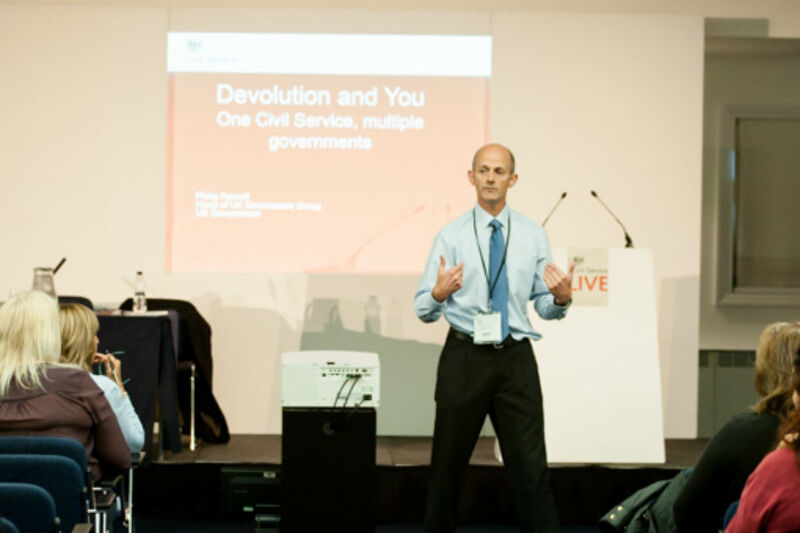 "To be truly effective in today’s Civil Service in the UK means ‘getting’ devolution" Philip Rycroft puts devolution into context and signposts where you can get help. 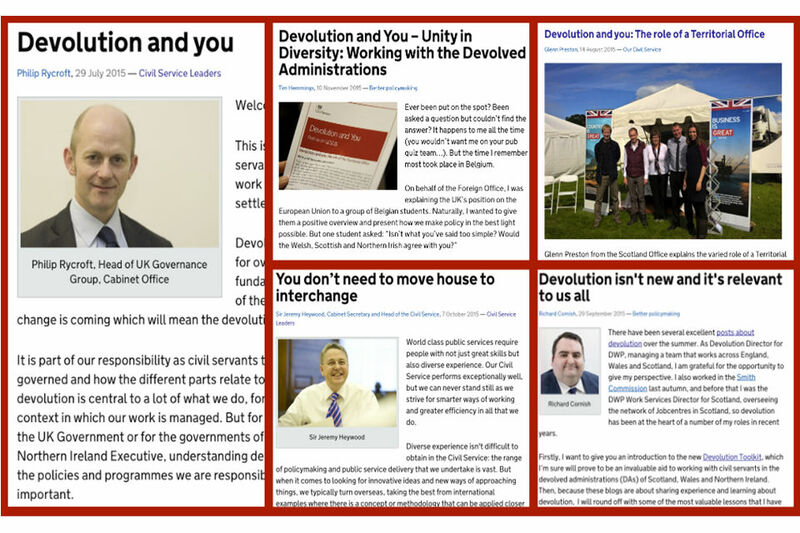 Philip Rycroft introduces the new Civil Service capability resources for devolution and working with devolved administrations.